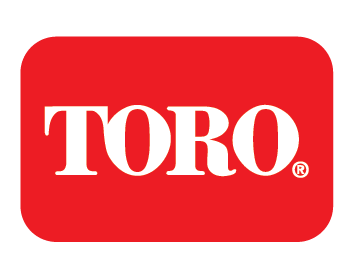 The best time of year to buy dependable Toro® lawn mowers and zero turn riding mowers. 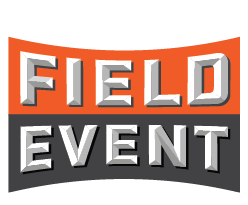 The Kubota Field Event is your chance to test drive all the newest Kubota Tractors at our three Lano locations coming up in May. Lunch served from 11 am to 1:30 pm, drawings for door prizes, and special equipment demos at all Lano Twin Cities Locations. Don’t miss it! 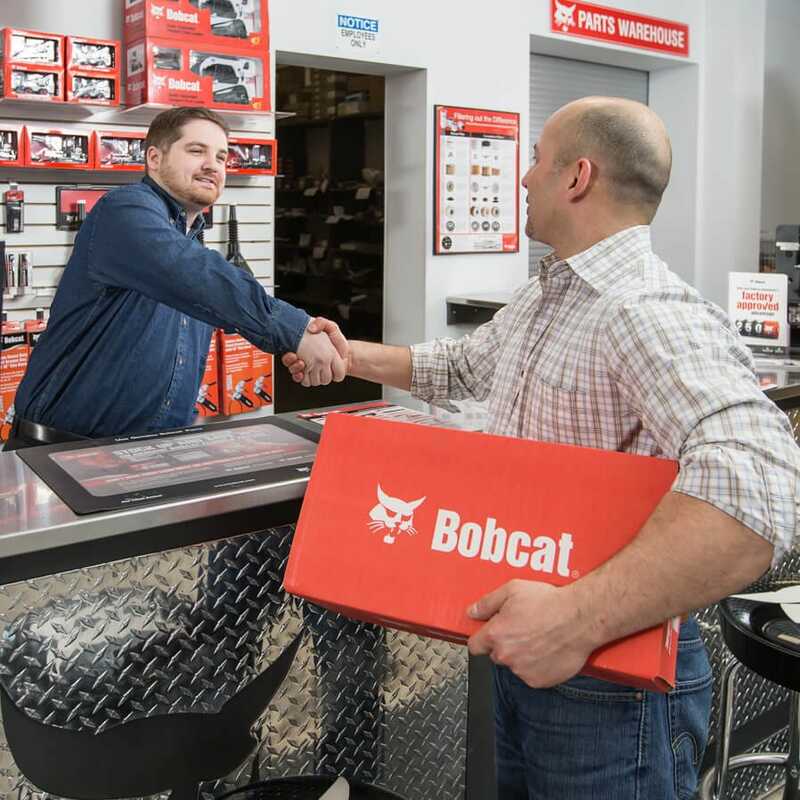 Save thousands with generous Bobcat rebates! Don’t wait, offers expire June 30, 2019! 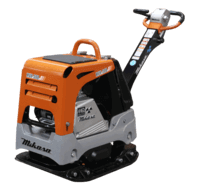 Used skid steers on sale now! Check them out now while supply lasts! Easily lookup and source parts for your Toro, Bobcat, or Kubota Machines. Fast and easy, guaranteed! 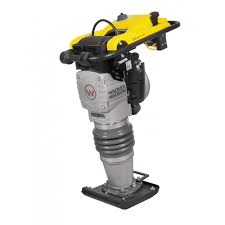 Skid steer attachments on sale. Gear up for projects with plows, forks, buckets, and more. We have several openings, apply online in minutes. Search our entire inventory, OR call 763-307-2800. Use the filters below to find the products you want. Lano offers a great selection of skid steer loaders, compact tractors, lawn and garden and much more. All three locations, Loretto to Anoka to Shakopee, feature experienced staff that are knowledgeable about all aspects of construction and heavy equipment. For new or used equipment for construction or agriculture, you can always count on Lano for prices that will compete with any dealership, anywhere, anytime. Skid steers, excavators, track loaders, attachments, compact tractors, and more. You name it, we carry it. We consistently inventory over 300 pieces of used equipment at all times. We’re proud to represent Bobcat, Kubota, Doosan, Toro, Stihl, Wacker, Felling and Load Trail Trailers, Virnig, Paladin, Berlon, Snow Wolf, Land Pride Attachments and many others. Save a bundle, but hurry. *Rebates expire June 30, 2019. Cash rebates on Bobcat compact excavators. Get 0% APR for 48 months* or cash rebates up to $13,000 USD* on select compact excavators. Plus receive a free 2-year / 2,000-hour standard warranty with your purchase. Lano Equipment is now offering generous Bobcat's generous rebates and financing rates on most models of equipment *through 06/30/2019. Call 763-307-2800 for details. Cash rebates on select Bobcat compact track loaders. Get 0% APR for 48 months* or cash rebates up to $8,000 USD* on select compact track loaders. Plus receive a free 2-year / 2,000-hour standard warranty with your purchase. Lano Equipment is now offering generous Bobcat's generous rebates and financing rates on most models of equipment *through 06/30/2019. Call 763-307-2800 for details. 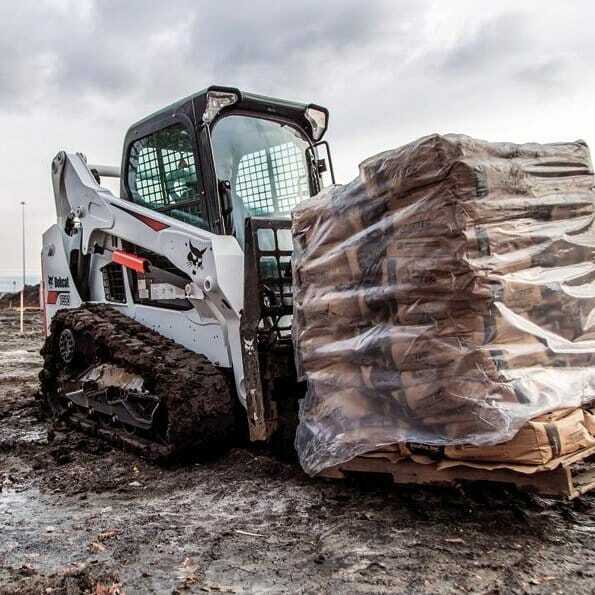 Cash rebates on select Bobcat Skid Steer Loaders. Get 0% APR for 48 months* or cash rebates up to $5,000 USD* on select skid-steer loaders. Plus receive a free 2-year / 2,000-hour standard warranty with your purchase. Lano Equipment is now offering generous Bobcat's generous rebates and financing rates on most models of equipment *through 06/30/2019. Call 763-307-2800 for details.